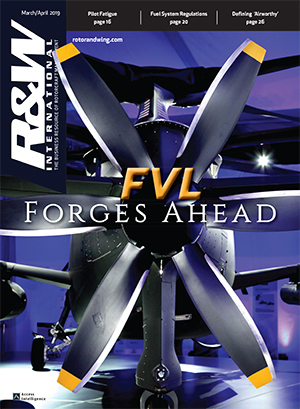 Mike Redmon’s column in the August 2010 issue of Rotor & Wing (“Fatigue in Helicopter Ops,”) is a great read. Fatigue plays a huge role in pilot error accidents and cannot be talked about enough. Our program does a great job at making safety priority number one with many “unwritten rules” in place. We are never pushed to take a flight—EVER. That includes for weather but also fatigue. I know my job is secure even if I turn a flight down at the end of my night shift for pilot fatigue. I’ve never had to do it, but the option is there. I know many programs talk a good game about their “safety culture,” but for many it is just talk. I’d like to point out that I do not agree that the split shift you mentioned of three days/four nights leads to any more pilot fatigue. I have worked both shifts and I prefer the split shift. You have a mental and physical “break” when you switch from days to nights and I find flying only four nights straight much less tiring as compared to seven straight nights (or seven straight days, for that matter). 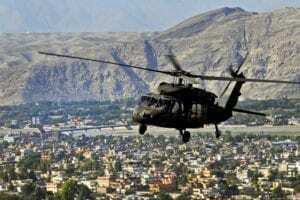 In addition, you maintain your night flying and NVG currency and skills to a great degree with the split shifts. I think every program should experiment and give it a try. 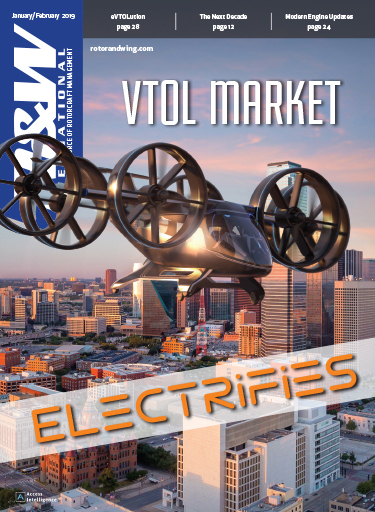 After reading Richard Whittle’s “Vertical Lift Consortium” article, I have to say, I would like to see continuing development and improvement of tilt- rotor aircraft, now that the V-22 has baselined tiltrotor technology. 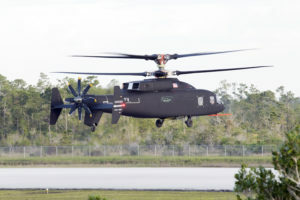 But I would also like to see advanced-design troop transport helicopters similar in weight-carrying capability to the upcoming CH-53K, but using counter-rotating co-axial main rotors like the Sikorsky X2. The latter has now reached speeds of 250 knots in test flights, which is not far below the V-22’s capability. 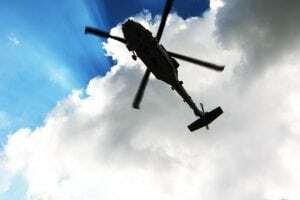 In regards to Richard Whittle’s “Vertical Lift Consortium” article, I would suggest that the author and readers beware the rash conclusion that the 80 percent of helicopter incidents—mishaps and fatalities—occurring in ‘non-hostile’ situations means that hostile forces are not a factor. Many (most?) 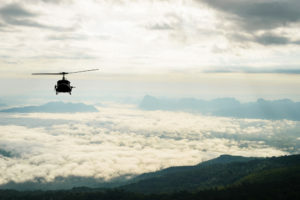 of the low-altitude incidents occur as the aircraft are operated at low altitude, in close proximity to complex terrain. This is where they are flown in theater to avoid line-of-sight threats (small arms, RPGs) at higher altitudes, and this is where they are flown in training to prepare for theater. Be sure that the data is assessed thoroughly before jumping in. There is a very interesting and informative article that Douglas Nelms wrote (“A Better Way: Military Centers of Excellence,”) amidst the heavy dose of jargon (i.e. “in the stovepipe”, “bring to the fight”, “looking across boundaries to determine the right path”, “leverage our resources”, “when the leader walks out the door and changes the guidon”, “in my battle book”, “at the pointy end of the spear”). Question: How can the spear possibly hold all those folks who are allegedly out there at the “pointy end?” As I said, though, it’s an informative article. 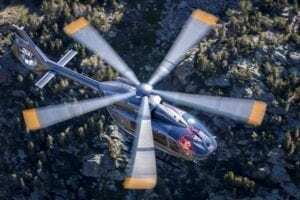 Will the Sikorsky X2 demonstrator breaking the 250-knot true airspeed barrier be a game-changer for the way future helicopters are designed and operated? 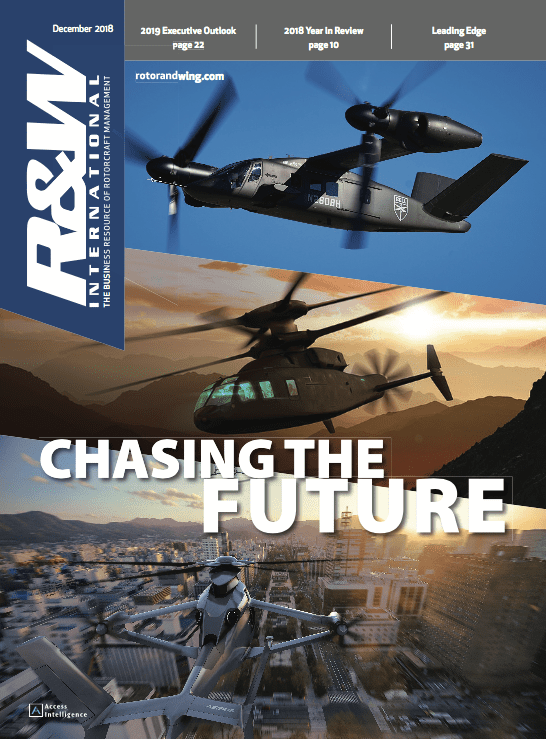 Do you have comments on the rotorcraft industry or recent articles and viewpoints we’ve published? Send them to Editor, Rotor & Wing, 4 Choke Cherry Road, Second Floor, Rockville, Md. 20850, USA, fax us at 1-301-354-1809 or e-mail us at rotorandwing@accessintel.com. Please include a city and state or province with your name and ratings. We reserve the right to edit all submitted material.